Every time we buy a bottle of water we are falling prey to the greatest marketing dupe of all time. 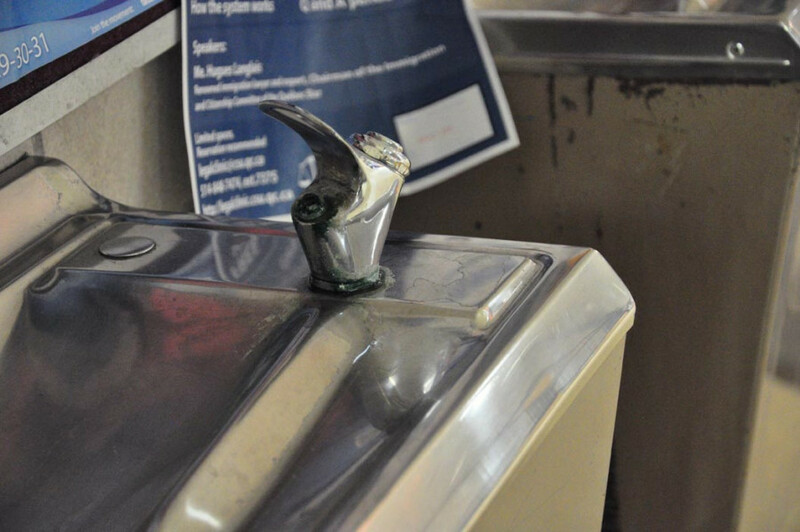 Concordia is taking the first step to banning bottled water on campus by asking the students to vote on the matter in the upcoming elections taking place this week. “Whether you look at the bottle from a social, political or environmental perspective, there are countless reasons to fill a reusable mug with tap water over the disposable bottled variety,” said Diana Kirkwood, Concordia’s Zero Waste Campus Coordinator. Aquafina and Dasani, which are owned by Pepsi and Coca-Cola respectively, have stated numerous times that their bottled water is nothing more than filtered tap water. Michael Heinermann, co-coordinator of TAPthirst, believes that water is a human right and is one that shouldn’t be privatized. By allowing companies to purchase water resources, society is basically giving them the right to own the water that they then sell to the consumers—water which should be a free commodity. Despite all of this, we still allow bottling companies to fool us into thinking that their water is somehow better for us than tap water. 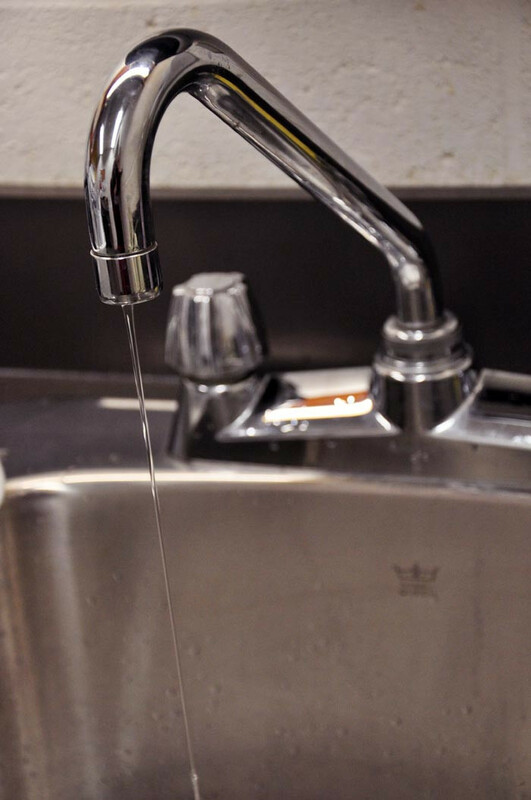 Unlike municipal tap water, which undergoes various and regular health and safety checks, bottled water is only tested once every couple of years due to lack of regulatory enforcement and personnel, according to the Polaris Institute. “The PET plastic bottles are made from fossil fuels which are identified as a non-renewable resource,” said Kirkwood. By voting ‘Yes’ to the banning of bottled water, we can rapidly decline the 2.1 million plastic bottles that were thrown in the garbage during the 2008-2009 semester according to R4’s waste audit, and start the long battle that says that water is a basic human right.